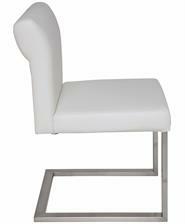 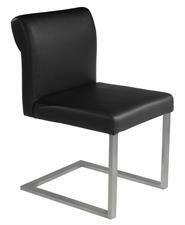 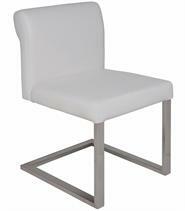 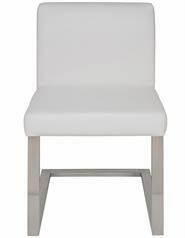 Bruno dining chair has a classic design that will perfectly complement any dining or seating area. 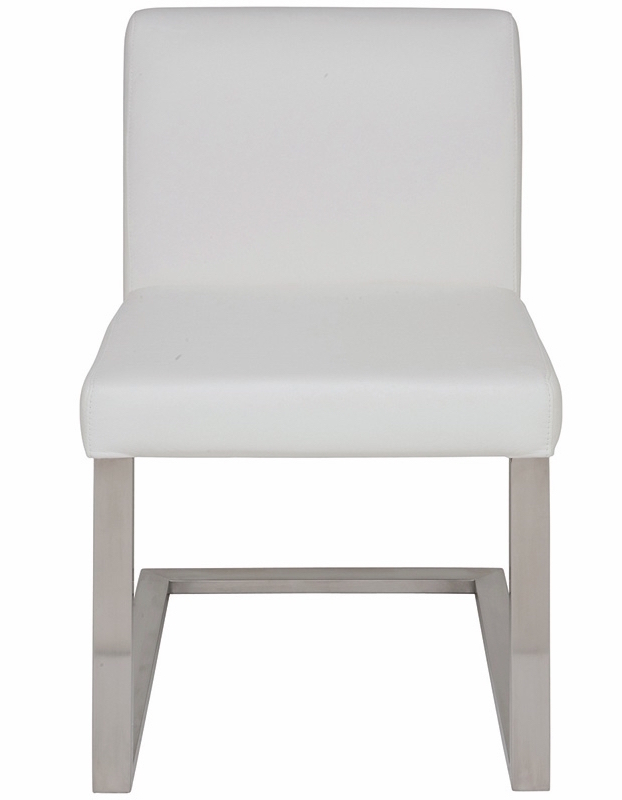 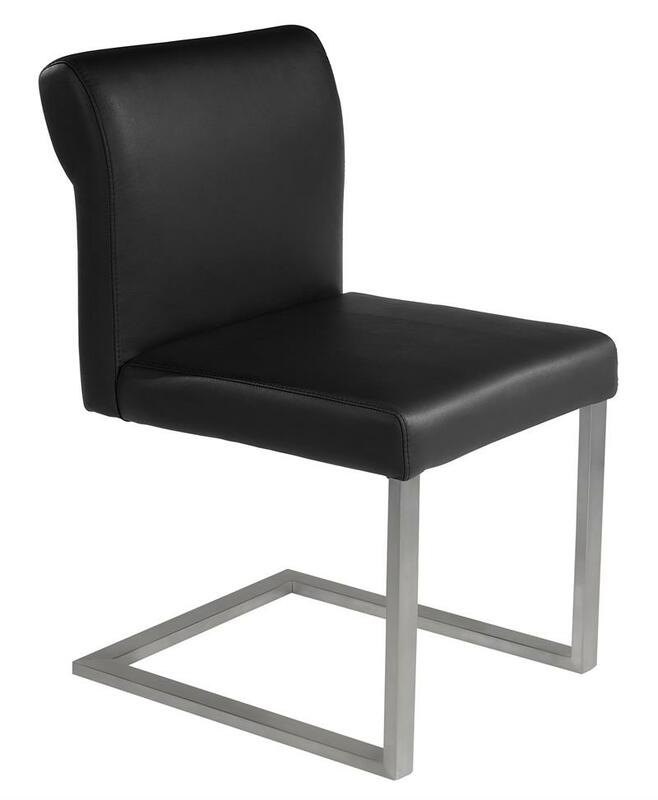 Built with high-quality craftsmanship, the Bruno dining chair features brushed stainless steel frame and a CFS foam padded seat covered in Italian leather which is available in white, and black color. Not only is the Bruno chair is beautiful and versatile, but this is a piece of furniture you will cherish for years to come.